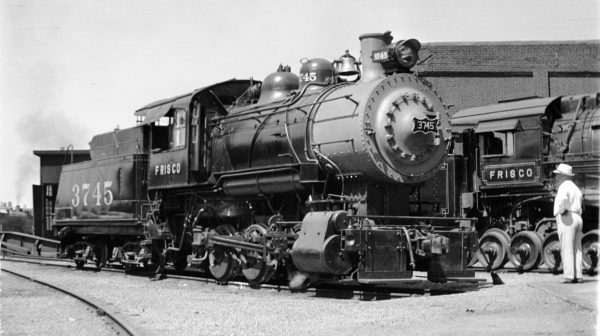 0-6-0 3745 at Kansas City, Missouri in July 1938 (Fancher-Louis A. Marre). 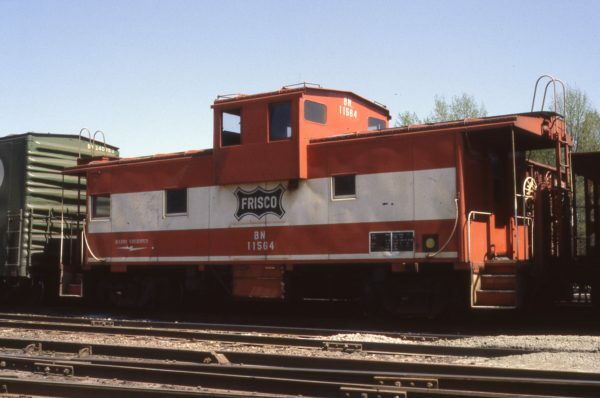 Caboose 11564 (Frisco 1236) at April 4, 1981. 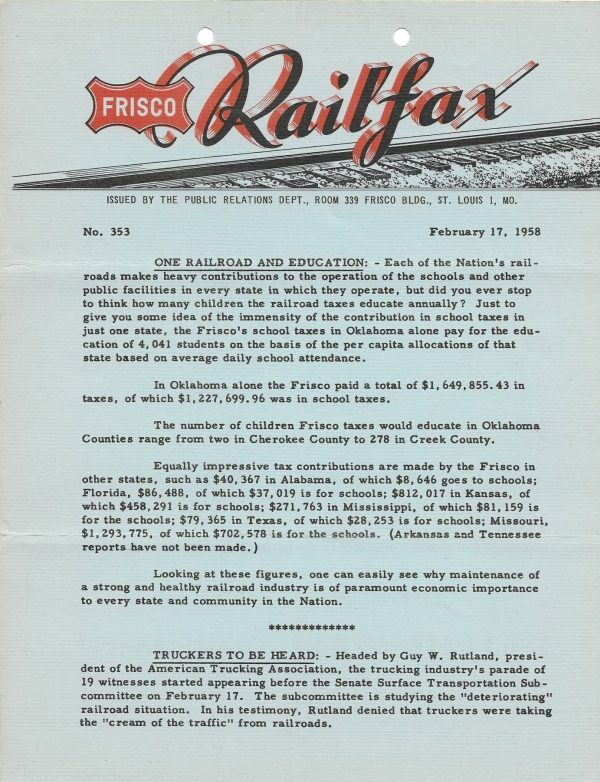 Railfax 353 – February 17, 1958 (PDF). 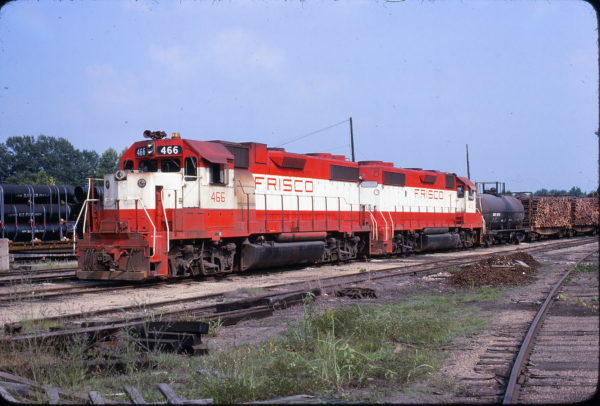 GP38-2s 466 and 470 at York, Alabama on June 22, 1979 (John Scala).